With the changing of the seasons, comes the change of business. What are you looking to change? We have added so many amazing brands and products lately, and I have been trying them all! Take a look at my top picks for your retail items, they do not disappoint! 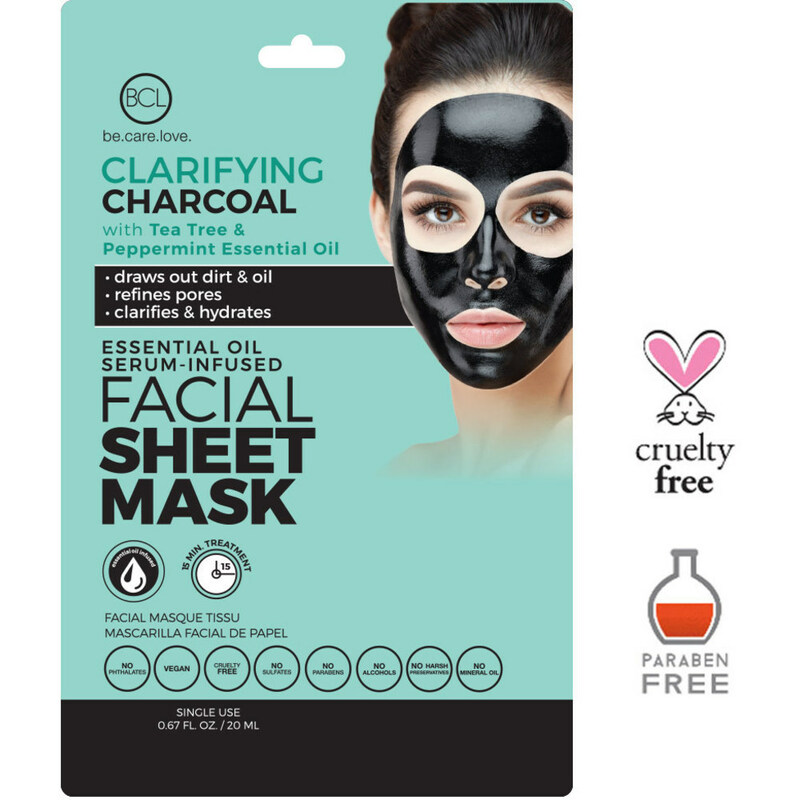 BCL Clarifying Charcoal Face Mask Sheet - Deep Cleansing for Oily Skin / Pack of 6! Because let's face it, I am a woman, and I am a sucker for at home face masks. Sheet masks are all over social media, whether you are doing them at home in your bathroom, or wearing on a flight, they are everywhere. The best part is this one really works! It is especially effective for oily skin! 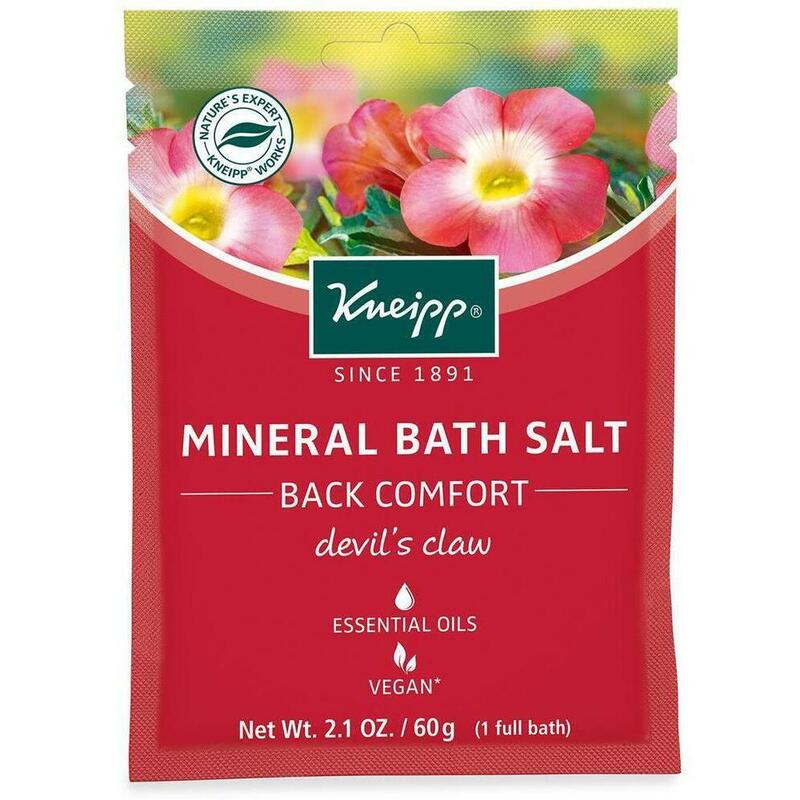 Kneipp Mineral Bath Salt - Back Comfort - Devil's Claw! Help your client's find relief at home! After a long day, this is simply heavenly! It automatically helped soothe and release tension in my back and neck areas. 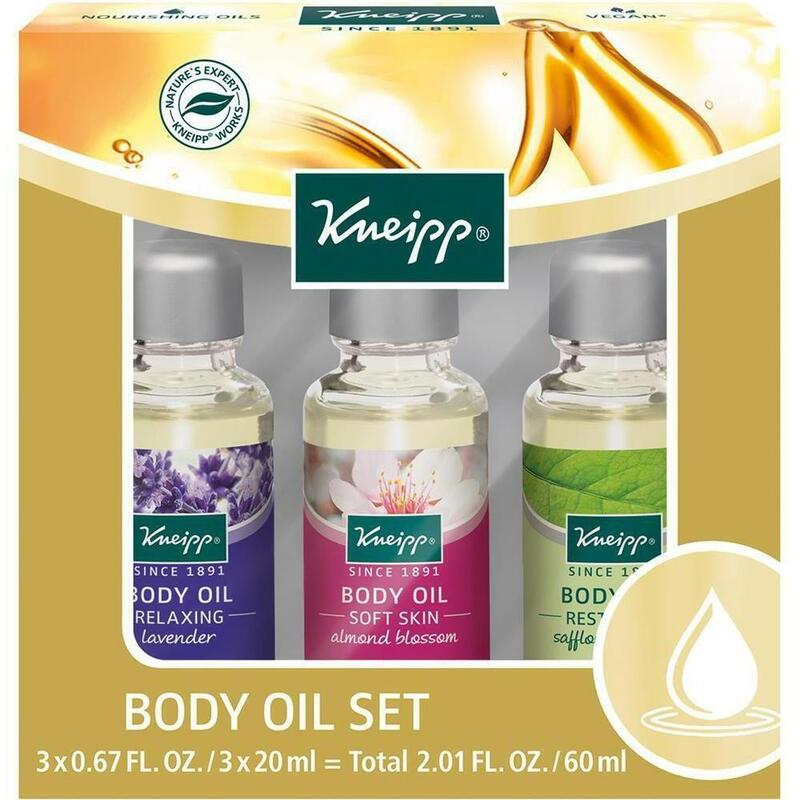 Dermatologist tested and recommended, Kneipp products contain plant-based functional ingredients. Handheld Sonic Deep Cleansing Facial Massage Brush! This is absolutely amazing! It is more effective for a deep clean. I have been using this for 2 weeks and can see and feel a difference in my skin! 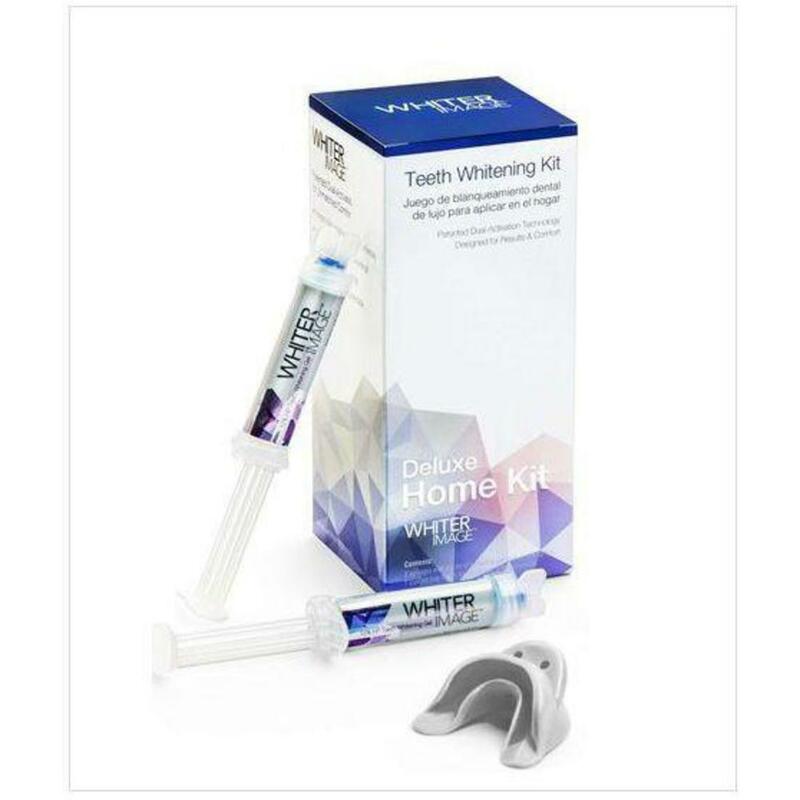 The Deluxe Home Kit provides professional teeth whitening at home! The stable, powerful whitening agents effectively and quickly remove hard to dissolve stains for your whitest smile ever. Special ingredients densify teeth and protect against sensitivity. This actually works and is a no-brainer retail item! How to Boost Your First Impression for Under $115! One of my favorite quotes of all times is from Will Rogers: "You will never get a second chance to make a first impression." Wow - how powerful! This is so true in our industry - an industry based around aesthetics. What is the first impression your clients get when they walk in your room? Is it cozy, comfortable, cluttered, minimalistic, stressful? You will never get those first few moments back, so it is important to really deliver the WOW factor. How do you deliver the WOW factor, you ask? As they say, the devil is in the details. Small touches here and there will go a long way - and they don't have to break the bank, either! One of my favorite ways to up the WOW factor is to display things in a unique, yet aesthetic manner. Pure Spa Direct just added new Apothecary Jars that can help you do just that! 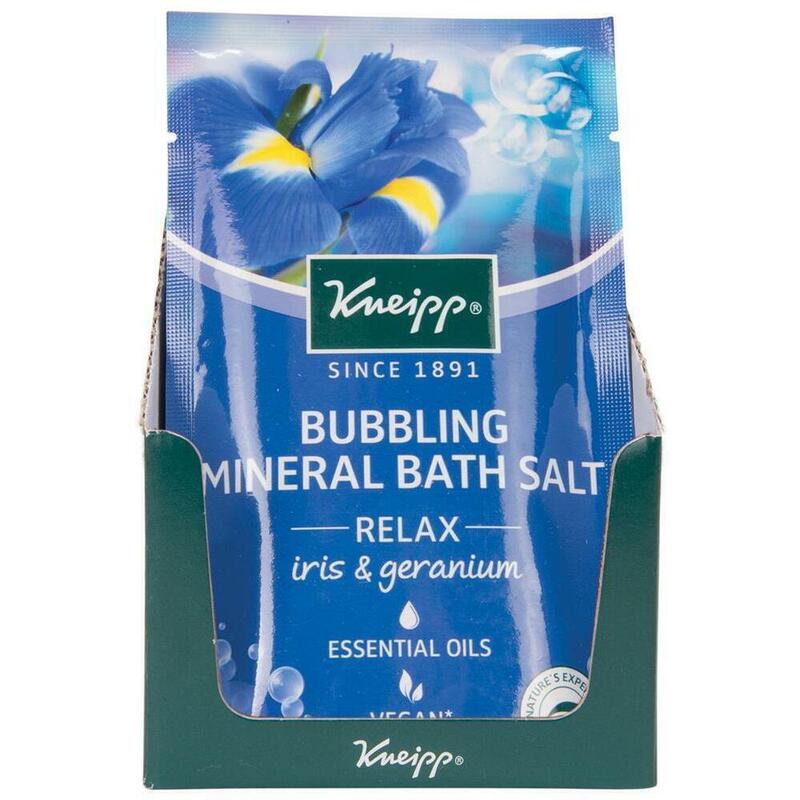 Show off your favorite salts, herbs, or even muds! These adorable jars are available in a variety of sizes, perfect for keeping various products on display. Do you make your own body scrubs or salts for your clients? These are the ideal jars to package them in for sale, as well! 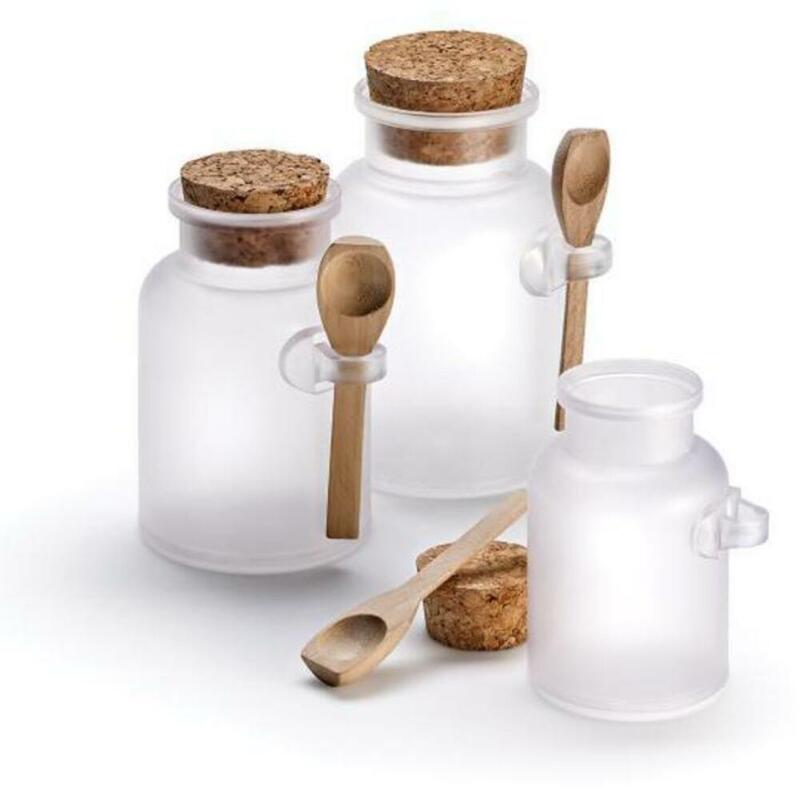 With their own petite scoop that conveniently attaches to the side of the jar, and the cork-style caps, these jars look like they came straight from the apothecary! Add a simple ribbon with a tag featuring your logo and information about the product, and you have a winning retail product on our hands! What are your favorite ways to use apothecary jars?